(July 1, 2018, Indianapolis, IN) – Kappa Delta Pi (KDP) is proud to welcome the newly elected 2018–2020 Executive Council President. Dr. Victoria Tusken will lead the Executive Council in realizing the strategic goals of the Society and developing a vision for the organization’s next 3 to 5 years that allows it to be of maximum service to teachers and the teaching profession. The Executive Council will work in partnership with KDP Executive Director Faye Snodgress, as well as Snodgress’ successor. Tusken was first elected to the Executive Council in February 2014 to serve a 2-year term as the Professional Representative, a position that no longer exists on this leadership board. In February 2016, she was elected to the Executive Council to serve as the President-Elect for the 2018–2020 biennium. 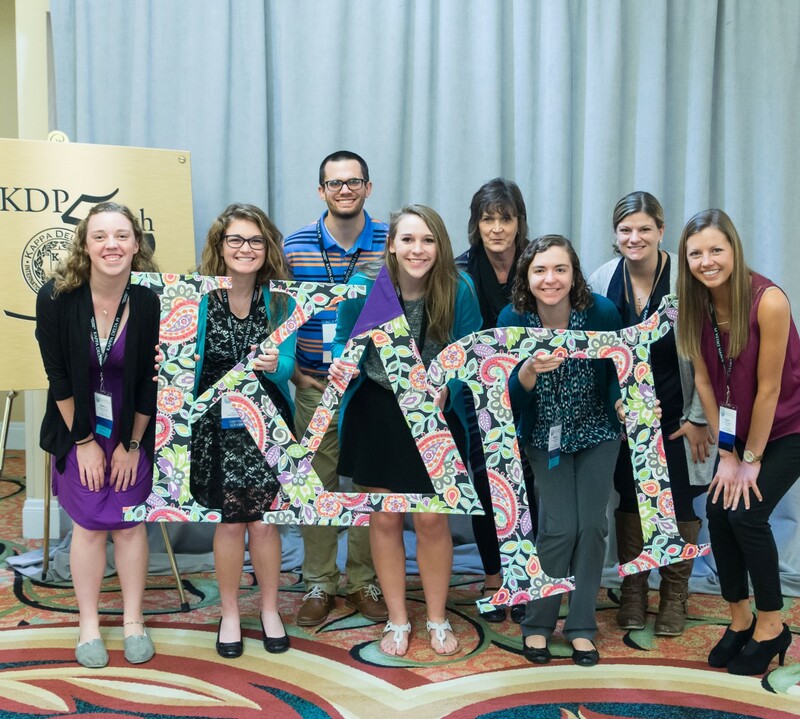 To learn more about the leadership of Kappa Delta Pi, please visit our website at http://www.kdp.org/aboutkdp/index.php.